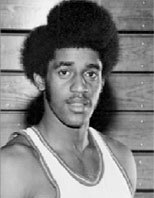 Drafted: Selected by the New York Knicks in the second round (34th pick overall) of 1975 NBA Draft. 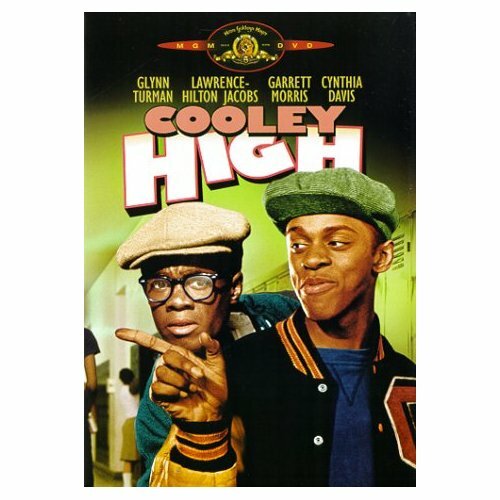 Larry Fogle attended Cooley High , which is also the name of a 1975 classic feature film set in 1960s Chicago about a group of high school friends who are enjoying life until two of them get caught up and accused of a crime. Find out more about Cooley High, the Movie . I played for the same cooley high school and coach as larry and I always tried to live up to his legend but he is in a class by himself I would love to meet him one day. Dude had a monster finger roll, better and more picturesque than the pros today. Larry Fogle probably had the best finger roll around the basket you've ever seen, just picturesque like an artist. And I played on the Cooley high school team that won the city championship in 1973. James Hunt was my uncle.I have heard the many stories of how nasty he was on the courts. Unfortunately, I was to young. He is surely missed!!! I had the pleasure of playing against Larry Fogle in high school. He was the original LaBronJames; played like a man amongst boys. Big time player and scorer! Larry had already scored 73 pts against Cody in 3 quarters. I was playing JV for Henry Ford that year. Larry scored 51 pts. against Henry Ford and sat the 4th quarter also! Before the end of the 1st quarter and half time. Larry crossed the half court line and made fade away jumps shots (SWISH) both times! Great shooter. Was real smooth and effortless, and a very good rebounder. All of the stories add up. My mentor and Larry`s facilitator Jim Schofield told me many great stories about the Great Larry Fogle. He is arguably one of the best to play, just wanted to mention his scoring average had to do with the man who facilitated his game, hence his senior year. The coach that took over was a fool from what i gathered. I first s aw Larry play when he was 14 years in the New York City Citywide Tournament; he played for Gil Reynolds (rest in peace) Restoration Eagles. Always around the basket to retrieve rebound loose balls, and blocked shots. He worked on his game to develop a medium range jump shot, but lacked ball handling skills which would surmount to his not staying in the NBA for more than one season. One of Brooklyn’s best ballplayer during his time when he completed against the likes of Phil Sellers, Ernie Douse, World B Free, Bernard Hardin, Armond Hill, James Hunt, who also left Brooklyn to play in Detroit (rest in peace) and a host of many more talented players throughout the New York City area. i never heard of you before,mathis.